Our bath liners are an affordable way to seal out water and enhance the style of any bathtub. A full-scale bathroom renovation can be a long, arduous process that leaves you stressed out. 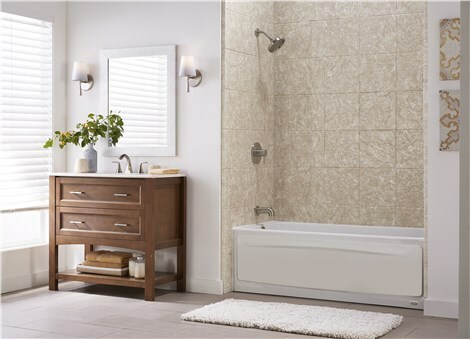 When you work with Tiger Bath Solutions, we can provide you the solution to the stress of a bathroom remodel. 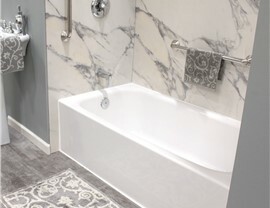 Our one day bath replacement Chicago company works with great efficiency and care to ensure that your bathtub replacements are completed on your schedule. 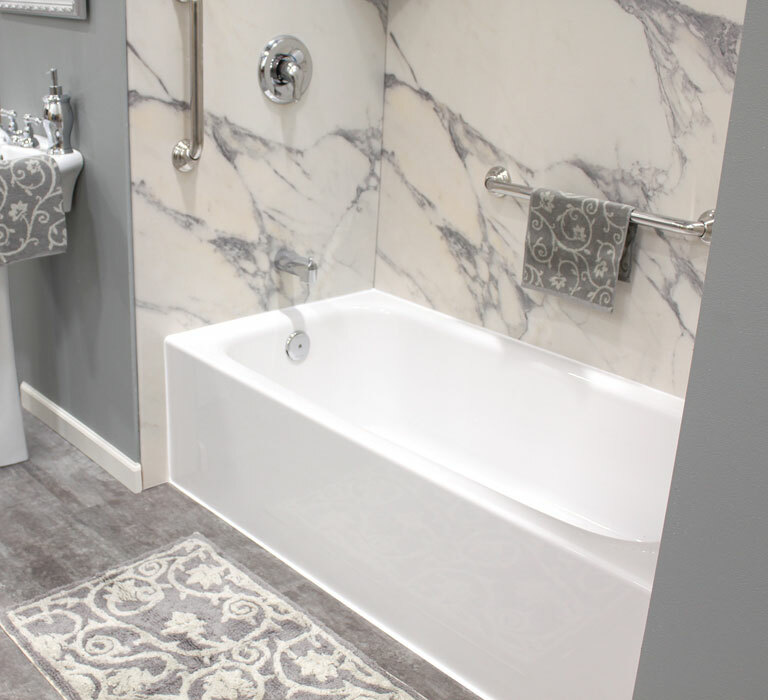 Transform the entire look and feel of your existing bathroom with a bathroom renovation from our expert bathroom remodelers. 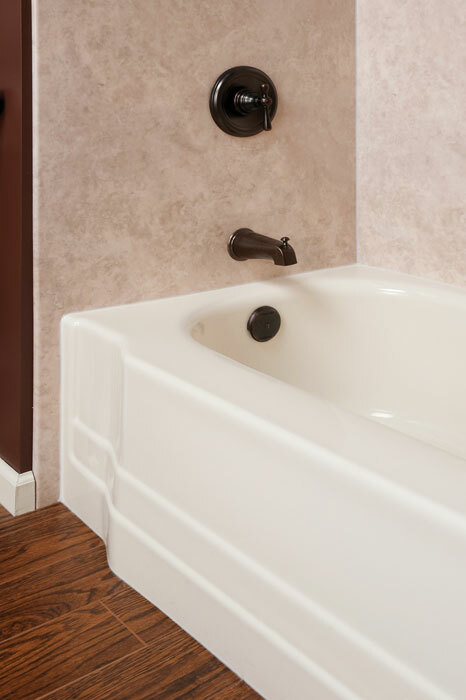 Our innovative bathtub replacements allow us to complete your renovation in just one day. We strive to provide the perfect solution to busy household and families on a budget with our convenient, professional bath replacement Chicago services. 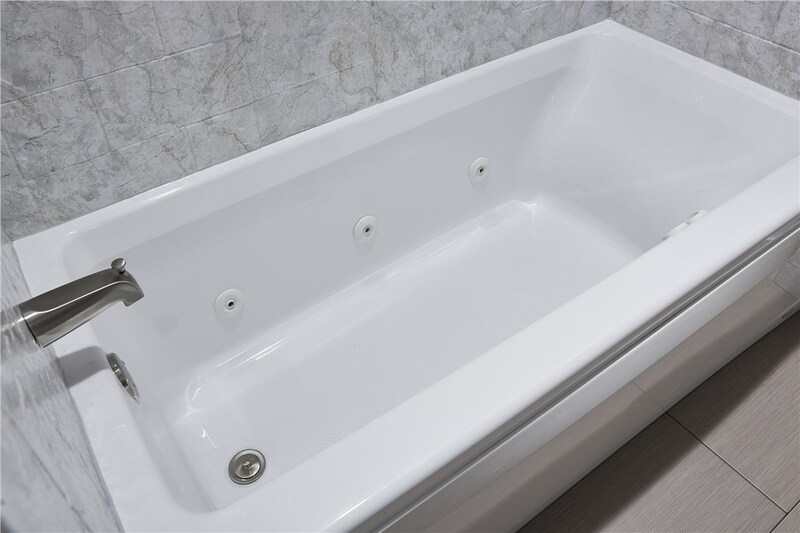 Whether you require a full bathtub replacement or just a bathtub liner replacement, our expert bathroom remodelers will handle the task with care and precision. 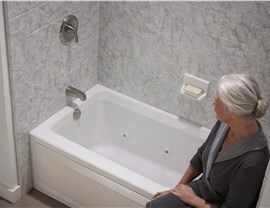 Bathtub liners can crack and leak leading to mold and mildew buildup in your bathroom. 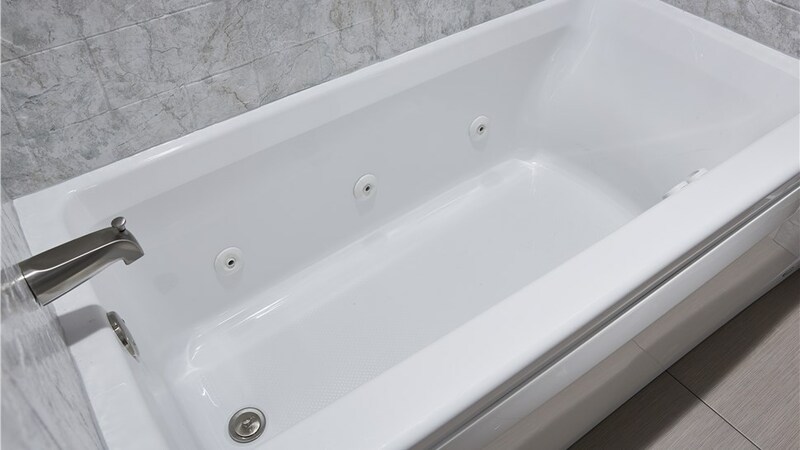 Our custom-made bathtub liners are made to fit your tub and of strong, durable materials that won’t crack, chip peel or dent. This water-tight solution will not only give your bathroom a fresh, clean look, but it is also virtually maintenance-free. 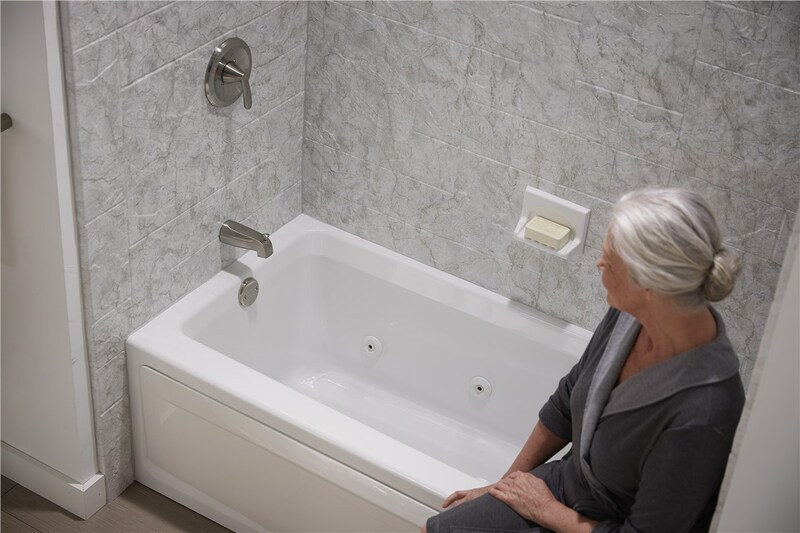 Ready to learn more about our bath replacement Chicago company? Call Tiger Bath or fill out our online form to schedule your in-home consultation today. 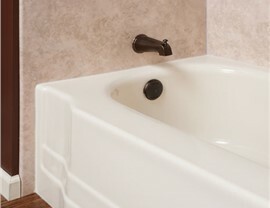 Our bathtub replacements are completed with ease and efficiency so you can begin using it the next day!